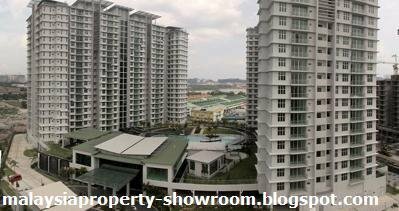 USJ One Avenue condominium comprises two 19-storey blocks with a total of 448 units (224 units per block). 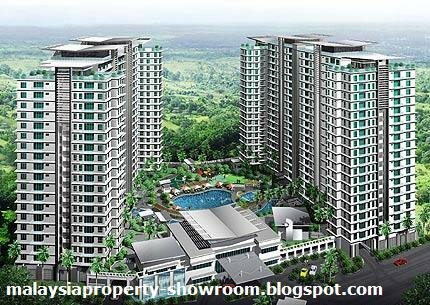 The exclusive USJ 1 Avenue Condominium strategical located near shopping complexes, medical centres, schools and many amenities in Subang Jaya. There are 3 types of layout designed. The smallest is Type A with 1,346 sq.ft., the biggest is Type C with 1,802 sq.ft., type B with 1,773 sq.ft. will have three bedrooms + utility room + study room or lounge while Type C, will have 3+1 rooms but with a larger living room. There will be big waterfalls, fountains and water canals at various parts of the building. At the podium level, there will be a 320-ft-long canal linking the lift lobbies of one block to another. A sky terrace where you can relax and have barbecue gatherings on four landscaped gardens on top of the towers. 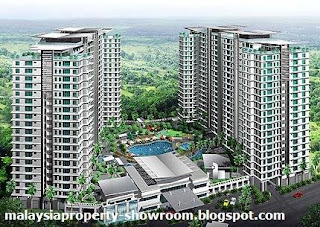 Built-up Area : 1,346 - 1,802 sq.ft.